Odlo offers outdoor enthusiasts increased lightness combined with a modern design in the Kumano Active BL short sleeve crew neck top for women. 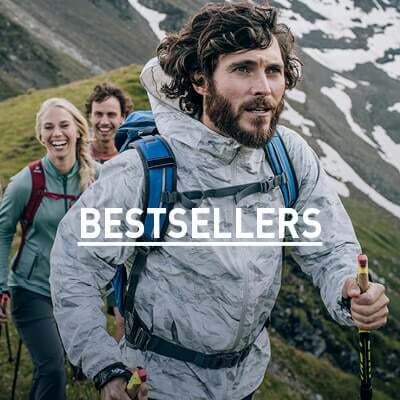 This top is made for summer activities and really shines during warm-weather pursuits thanks to its built-in cooling Tencel fibres that help lower temperatures during active sports. 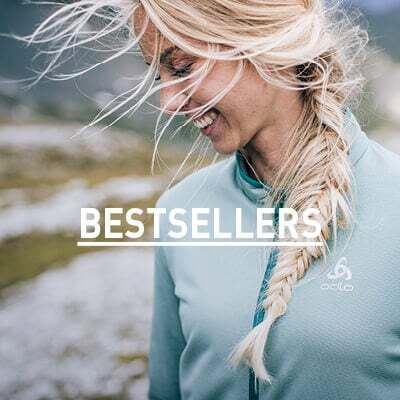 Designed with an eyelet structure for better moisture wicking, Effect by Odlo for anti-odour properties and flatlock seams for comfort against your skin, this top is the ultimate baselayer for fun in the summer sun.